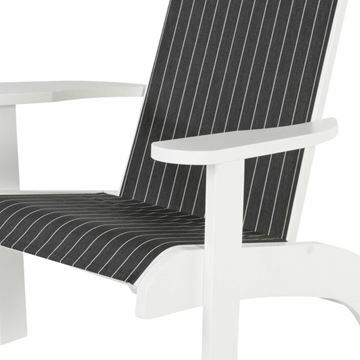 Enjoy the newest outdoor deck furniture style with our Marine Grade Polymer Furniture from Telescope Casual. 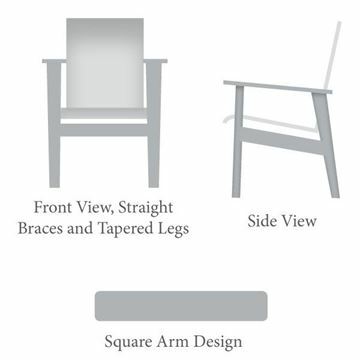 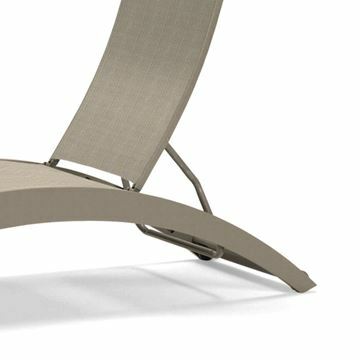 Telescope Casual Creates a new category of furniture and redefining outdoor furniture for Telescope. 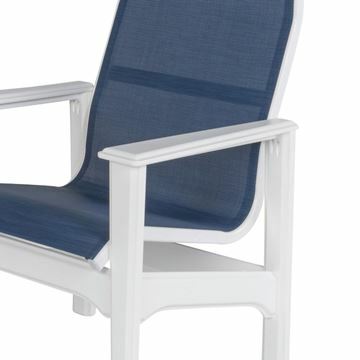 The frame is constructed of super high-quality marine grade polymer. 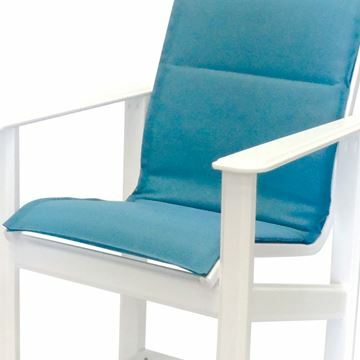 Combining this high-quality durable material with Telescope’s awesome sling or strap selection provides a classic comfortable collection that will last and last and last. 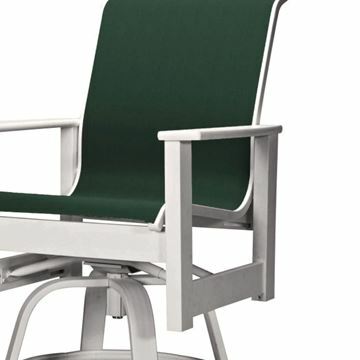 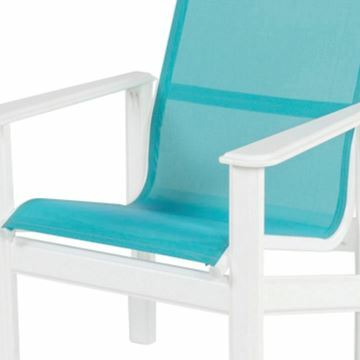 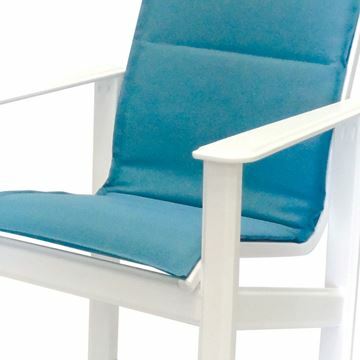 Hampton Balcony Chair Fabric Sling with Marine Grade Polymer Frame, 45 lbs. 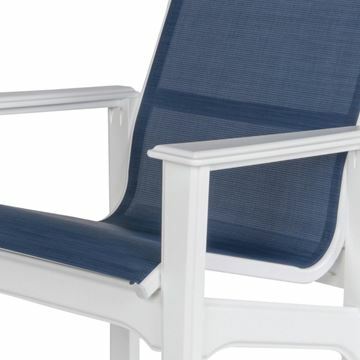 Hampton Armless Chaise Lounge Fabric Sling with Marine Grade Polymer Frame, 57 lbs. 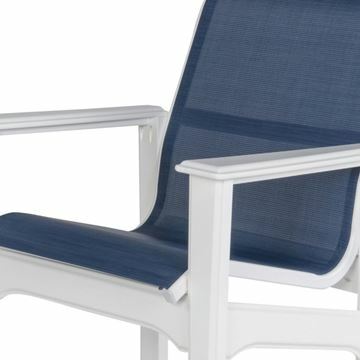 Malibu Armless Chaise Lounge Fabric Sling with Marine Grade Polymer Stackable Frame, 40 lbs. 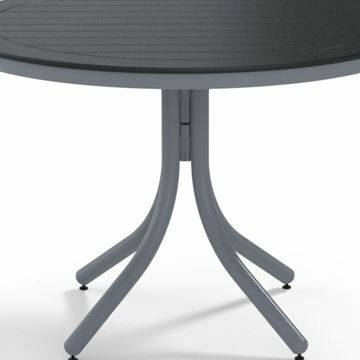 Kingston Commercial Solid Marine Grade Polymer 42" Round Bar Height Table, 70 lbs. 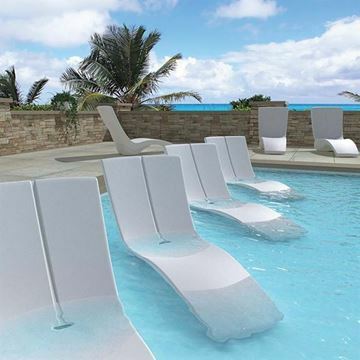 Tropitone In-Pool Furniture, Curve Chaise Lounge made of Rotoform Polymer, Stackable, 50 lbs. 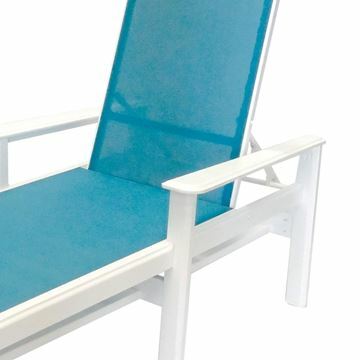 Telescope St. Catherine Sling Chaise Lounge with Marine Grade Polymer Frame, 38 lbs. 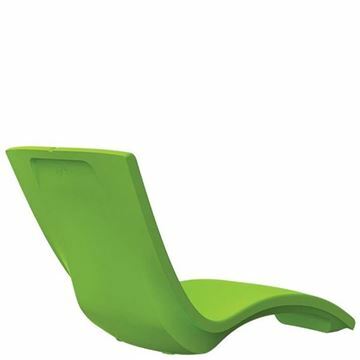 Tropitone In-Pool Furniture, Curve Chaise Lounge made of Rotoform Polymer, Stackable with Riser, 74 lbs. 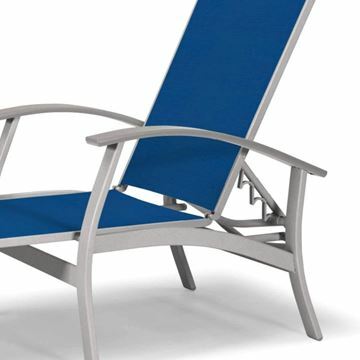 Telescope Belle Isle Four Position Lay-Flat Chaise with Aluminum Frame and MGP Accents, 34 lbs. 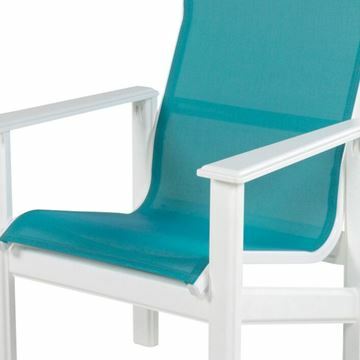 Telescope Leeward Armless Chaise Lounge Fabric Sling with Marine Grade Polymer Frame, 42 lbs. 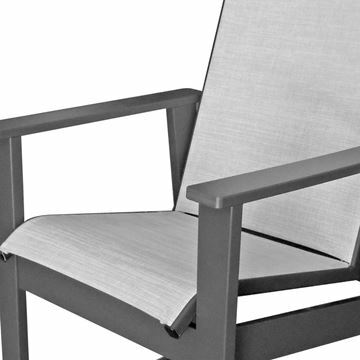 Set of 2 Telescope St. Catherine Sling Arm Chair with Marine Grade Polymer Frame, 22 lbs. 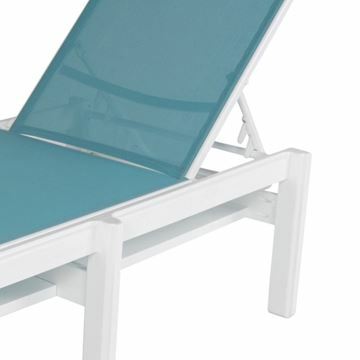 Telescope 42" Marine Grade Polymer Round Bar Height Table w/ Umbrella Hole, 34 lbs. 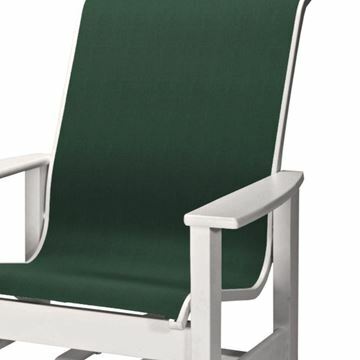 Set of 2 Telescope St. Catherine Sling Supreme Chair with Marine Grade Polymer Frame, 23 lbs. 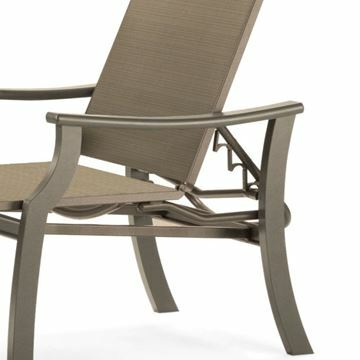 Telescope Dune Sling Stacking Chaise Lounge with Marine Grade Polymer Frame, 46 lbs. 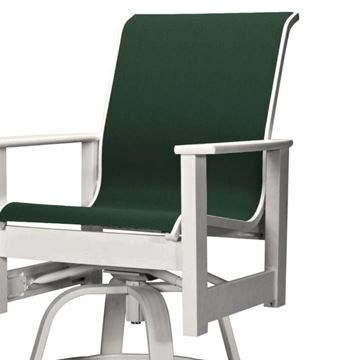 Set of 2 Telescope Dune Sling Stacking Arm Chair with Marine Grade Polymer Frame, 21.5 lbs.